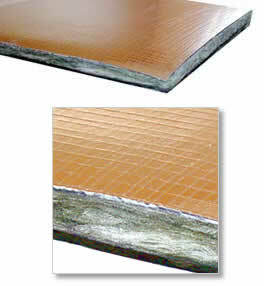 Our ceiling tile barriers are a cost effective, industrial strength soundproofing and noise control solution. You can use our ceiling tile barriers by laying it on top of existing commercial ceiling tiles with the fiberglass side down. Combining this ceiling tile barrier with our acoustic ceiling tiles is sure to give you the ideal solution for industrial and office environments. 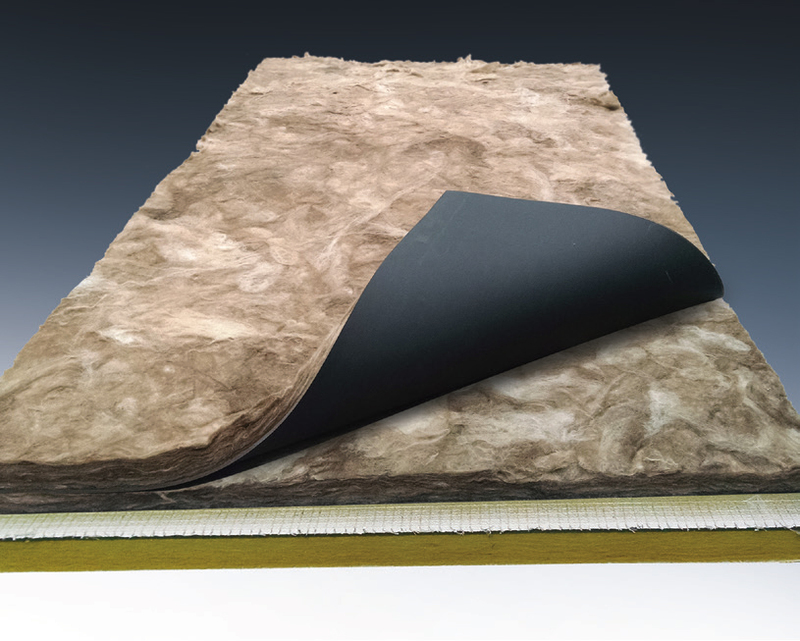 Not sure which soundproofing material meets your needs? Just call us, we’ll be happy to walk you through our products and solve your noise control problem. Question? Fill out our contact form for more information or a call back! This high STC Ceiling Tile Barrier is a an effective means to block sound transmission. 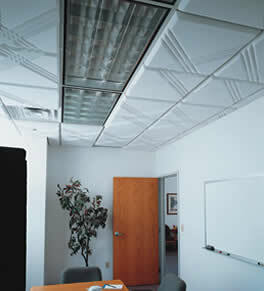 The Ceiling Tile Barrier is placed behind any installed ceiling tile. This is a cost-effective solution to block sound transmission between offices and rooms. Our consultants are trained to answer any question, construct a solution to your noise pollution problem, and help you figure out the appropriate products, quantities, and installation guidelines.